It needs no introduction, the famous UK chain Burger & Lobster will open in Singapore at Jewel Changi Airport in the first half of 2019. The eatery will be sitting pretty at the Canopy Park on the Jewel's topmost floor where diners can dig in their burgers and lobster rolls while taking the views of the 40-metre high Rain Vortex waterfall and the lush landscaping. Come for the views, but stay for the food. 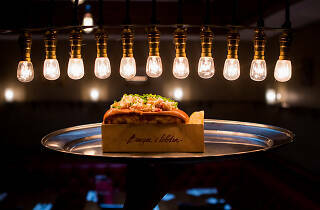 Menu-wise, it will stick to the core menu of its signature prime burger, fresh Atlantic lobster and original lobster roll but there will also be new dishes that focus on locally sourced ingredients and also dishes inspired by local flavours will be introduced to the menu on a seasonal basis. 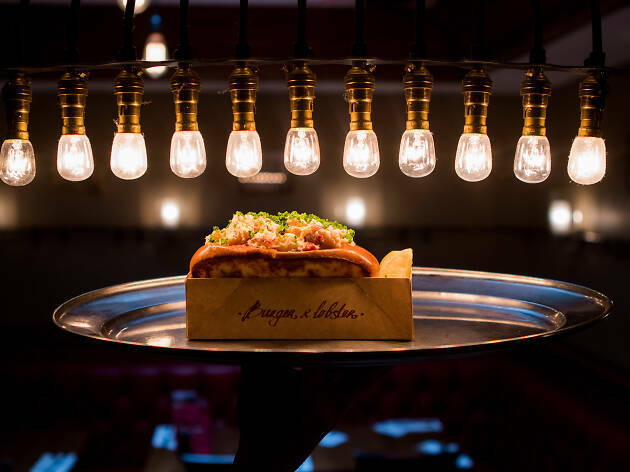 On top of the grub, a drink programme that caters to travellers, trend-seekers and local residents will also be a highlight at Burger & Lobster in Singapore. This is the chain's second outlet to open in Southeast Asia, the first being the store in Resorts World Genting in Malaysia. The restaurant’s unique interior at the Jewel will feature rich reds, bold marble and beautiful handmade crackle-glazed tiles. Keep your eyes on the prize (or your food) with the eye-catching fresh lobster tanks, which can be viewed from every seat in the restaurant. For now, we can only wait – and salivate – till opening day. Do you want to learn more about using essay writing checklist? On https://edit-proofread.com/blog/essay-writing-checklist you can read more about it. Time Out Singapore April Issue: Eat me, I'm delicious!